Richmond’s first quiet way needs your help! The council is consulting on a quiet way route which runs all the way from Bushy Park to Richmond Park, taking in key areas along the way. This is a route which not only helps people who want to make a journey along the whole route, but also people making a journey using part of it. 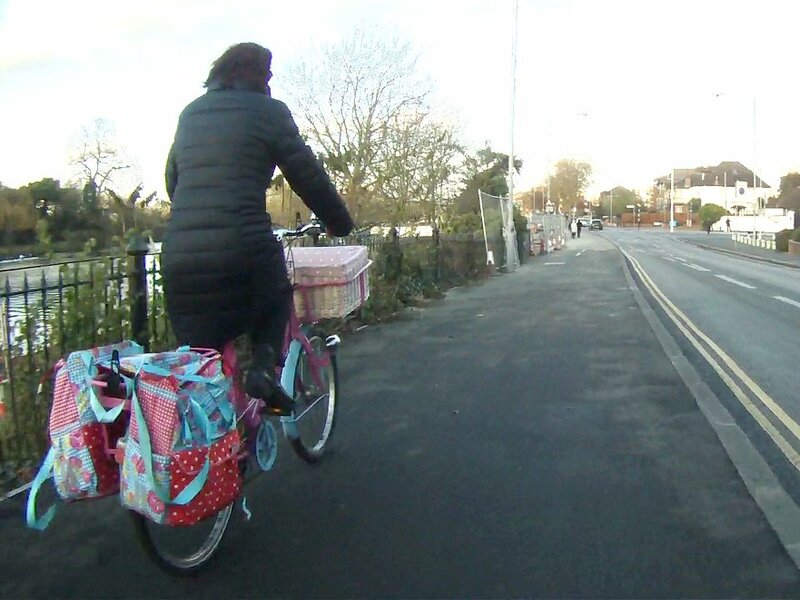 For example, if you live near Teddington High Street and want use your bike to go shopping there, this will become more easy and less stressful. The route includes the borough’s first cycling and walking zebra crossing, and will also link to changes in Richmond Park to accommodate cycling. 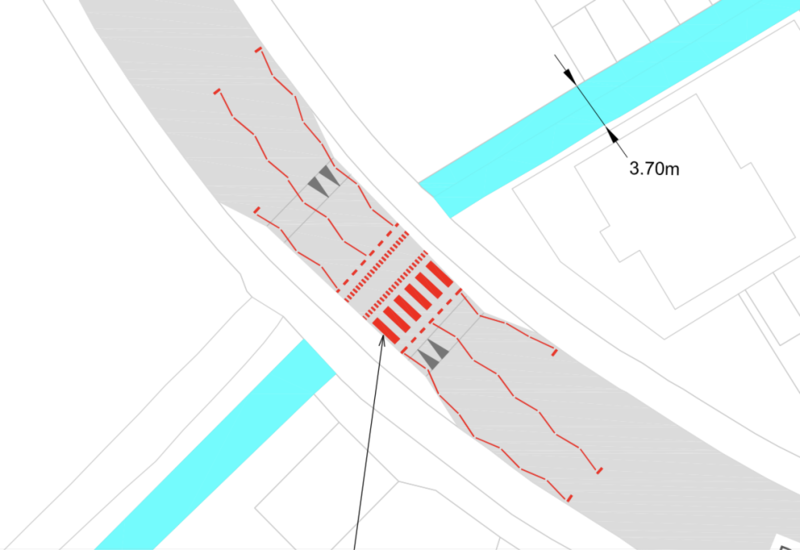 The whole quietway route will also be 20mph – even this small change will be a significant improvement for both walking and cycling. You can see the discussion on our Cyclescape pages. The arrival on Ham Common in particular isn’t well designed. There’s little mention of how the signage will be revamped -this is key to the success for casual users. Finally and most importantly, the main pinch point is obviously at Teddington lock, where the current bridge forces cyclists to dismount. Anything that can be made to remove this restriction would be welcome. Practically, at minima the chicanes should be removed and ideally a new bridge should be built if there’s enough traffic. How are the quiet ways routes chosen? If LBRUT is serious to encourage cycling, it should promote daily use. For shoppers, this would include approaches to Richmond and Twickenham town centres but also to Kew Riverside shopping centre and Sainsbury’s should be completely overhauled, and include CCTV monitored cycle parking. For commuters, the cycling parking provision at the borough’s stations is inadequate even after efforts have been made, for instance at Richmond. But stations such as North Sheen don’t have cycle parking for instance.